Over the years of teaching students to play guitar, I have found that the comfort of being in a familiar environment, helps players to learn more quickly and makes the experience more enjoyable. I am now able to offer lessons on a full time basis and therefore I have new slots now available. Age range 8 to 80! I can also offer Ukulele lessons! The Uke is now the most popular stringed instrument to play in the UK and you would be surprised at the different styles of songs you can play on the instrument. I may travel to other parts of Nottinghamshire and Derbyshire so, if your area is not mentioned above, please email me to see if lessons are available where you live. 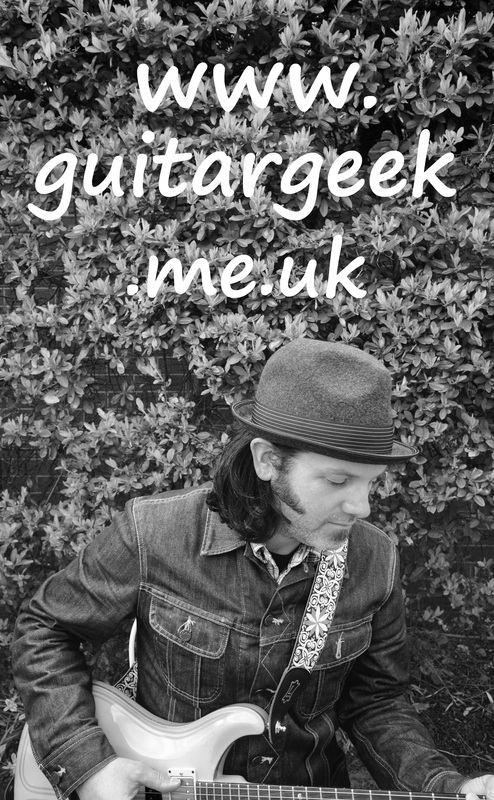 Lessons are priced at £17 per half hour which includes teaching materials, chord sheets etc. Alternatively, complete the form below to message me.